Beijing: The first law on traditional Chinese medicine was adopted, which allows doctors and hospitals to practice it without seeking government permission. The new law, which clarifies the legal status of traditional Chinese medicine, takes effect on July 1, 2017, the National People’s Congress (NPC) said on its official website. 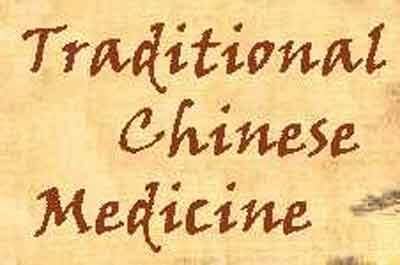 Unlike Western medical treatments, traditional Chinese medical doctors are normally named after their masters — the fourth successor, for example — which makes it difficult to evaluate their performance solely on medical exams. “The practice of traditional Chinese medicine clinics will be limited to what they have registered to do,” said Wang Guoqiang, the director of the State Administration of Traditional Chinese Medicine.